Santa Rita Estates is prepared to go to extraordinary lengths to make sure its brands and wines are relevant for its customers. Even if it means making over 20 videos with its winemakers for just one Irish convenience store chain. Its consumer and market driven strategy actually starts in the vineyard and adapting the styles of wine it is making to ensure they are right for whichever international market they are being made for. 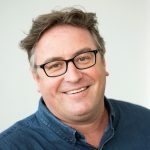 Richard Siddle talks to Santa Rita’s marketing chief, Jaime de la Barra, to assess just how a market first wine strategy actually works. It is one thing talking a good game about how much you listen to consumer and market needs, it is another delivering it right through your business, but it is a strategy that appears to be working for Santa Rita Estates. The world over major wine producers are having to act and behave in very different ways to how they did things 10 or even five years ago. The global market in that time has become more demanding, complex and competitive, particularly now that China, large parts of Asia and the US have really opened their doors to imported wine. The growth in smart technology and improved logistics and distribution systems, all backed up with real time cloud computing analysis, means global wine players have had to step up their game in all aspects of their business. 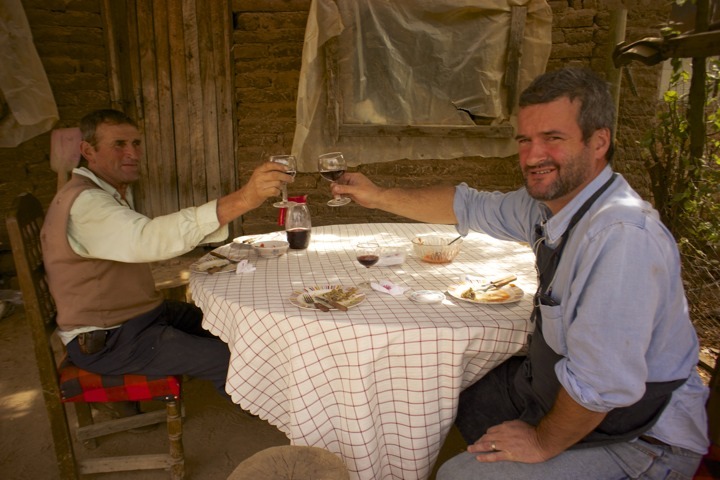 Businesses like Chilean and Argentine wine producer Santa Rita Estates. To keep pace with what is happening around the world it has had to turn the way it operates on its head, says head of marketing, Jaime de la Barra. Yes, the number one priority for a wine producer of this size is the quality and availability of its wine, but the key difference now, stresses Barra, is that it is now 100% focused on the needs of its different major export markets and their consumers. That is what is driving the decision making taking place in its vineyards. A change in thinking that is best demonstrated by the fact that Barra, as marketing director, will have meetings with the group’s winemakers at least a couple of times a week so that they are fully up to speed to the styles of wines, the flavour profiles, the price points and the demands from buyers in the key markets where it wants to work. Santa Rita still wants to be making quality, authentic wines that are true to the soils and regions where they are made, but it has to do so in a way that Barra says is completely in tune with the kinds of wines that consumers around the world want to drink. 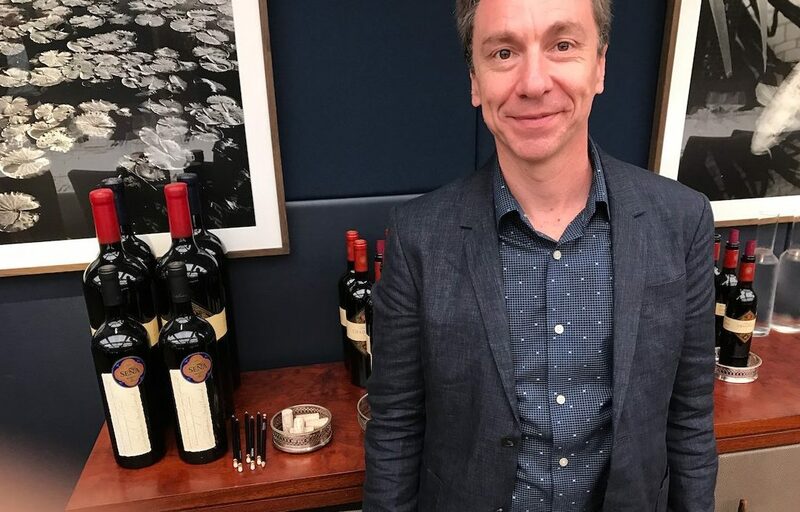 It might sound obvious, but it was not the way it used to operate in the past, and that market first strategy is certainly not the way a large number of major wine producers behave. 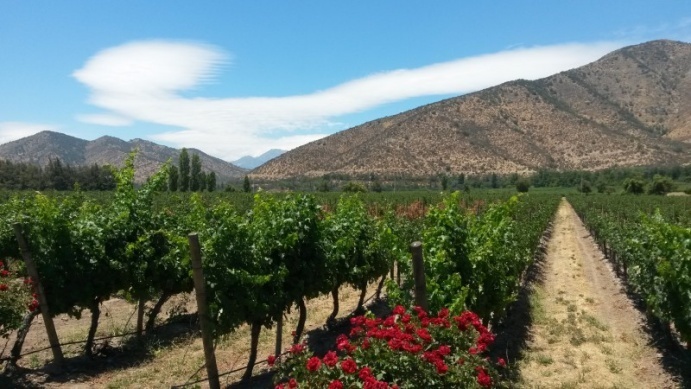 For example, it has worked hard to tone down and adapt the greener characteristics common in some Chilean wines, particularly Carmenere, in the US which is looking for more fruit forward styles. To do so means investing time and money in all its key export markets. When The Buyer caught up with Barra in London last month he was fresh from a meeting with its international consumer insights consultancy where the focus was not on looking at the next wine trends, but rather the “mega consumer trends” that are dictating the way we behave in all aspects of our lives. “We need to be looking at the trends that will happen in the future,” he says. It’s from that analysis that Barra believes the wine industry needs to be focused on understanding the following key areas: comfort; uncertainty; sensory; and indulgence. Comfort in that consumers are looking to buy into brands, retailers and services that offer them reassurance, nostalgia, and a nod to when life was less stressful. Which, in turn feeds into the uncertainty factor, driven by issues such as Brexit and President Trump’s hostility towards world trade and immigration. But as our daily lives have become more stressful and complicated we are also looking to break free and indulge ourselves from time to time. It’s why we have seen the Prosecco boom as it offers average consumers that moment of escapism, that ability to have an everyday treat that helps pick you up and take you away from the stresses of the day. We have also become more demanding about where we spend our money. It’s why it is the experience, the opportunity to touch, and feel and do something new and different that is driving so many of our purchasing decisions. Wine producers like Santa Rita can’t expect consumers to want to order wine every time they go out for a drink. Wine, simply, does not satisfy what we are looking to do on every drinking occasion. The best a wine company can hope for is to make your wine offer as relevant as possible to consumers when they do want to open a bottle of wine. Is your wine right for that wine drinking occasion? 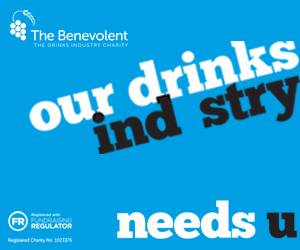 Does it have the right flavour profile, alcohol level, sustainability and ethical credentials? Which is why those meetings with the winemakers are so important to ensure everyone in the business is on the same page. If you drive through Santa Rita’s main production areas there are now large signs that say “Go Slow, We Are Producing Bottles of Wine”. It’s also why it is invested in new skills and new ways of working. It has long been a challenge for wine producers to find the most effective way to tell their story that truly engages with their target audience. 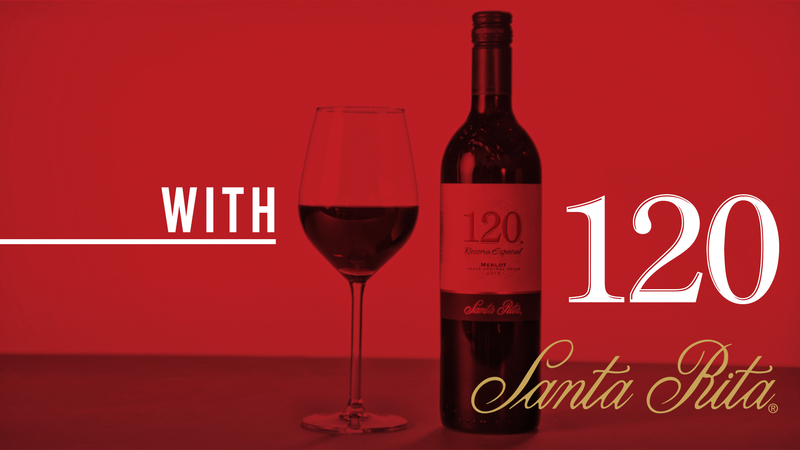 Santa Rita is now prepared to go the extra step in that story telling, by actually producing its own content that it can share with potential partners, customers, retailers or restaurants in their respective markets. If you really want your wines to sell and make a difference on shelf, then create the content, the videos, the blogs, the tweets, the GIFs that your retail partners can then use and share with their customers. Santa Rita even goes as far as creating content and videos for the key partners it is working with. To do so involves the support of the whole company, says Barra, from the vineyards up. “You have to work upstream and downstream to make this work,” he says. Barra is well placed to know how best to talk to winemakers and growers to get them on side, as he used to be a winemaker himself. Not at Santa Rita, but during his time in California and at Kendall Jackson. It was during his time there that he saw how important a consumer first strategy was to such a major brand as that. The time for global campaigns is over, says Barra. 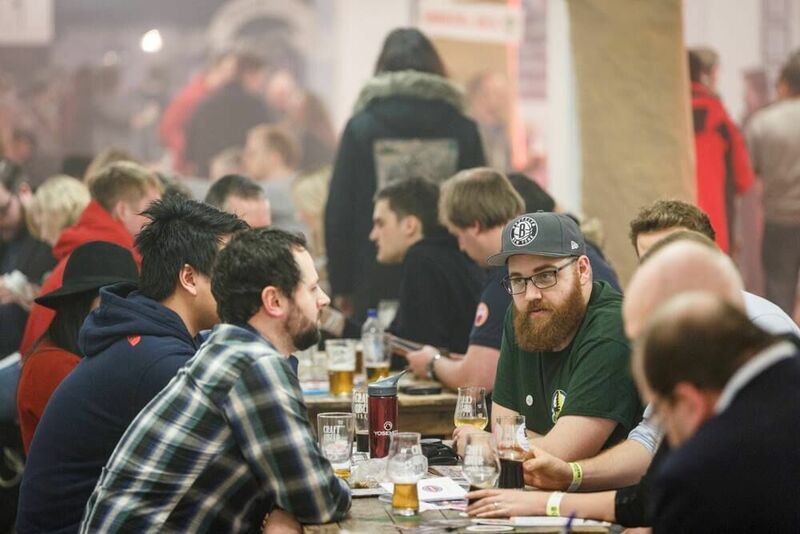 Yes, 80% of your core message might be the same the world over, but to really connect and be relevant to a local market you need to tone it, adapt it and make it compatible with the way people are drinking and buying wine in those markets. “There is such a blurring now between above the line and below the line activity. 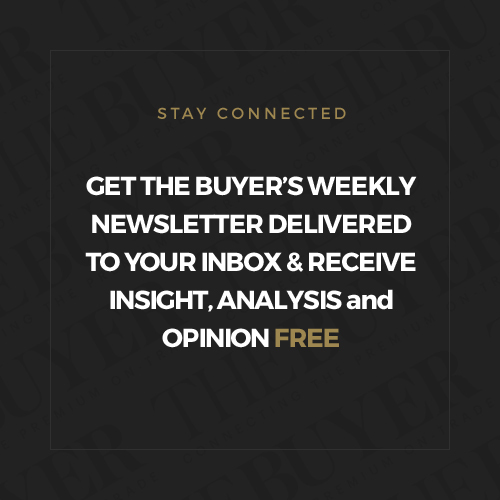 If consumers like your brand and are interested in what you have to say then will go out and look for your content,” he explains. For Santa Rita that has meant working far more on a combined, coherent messaging strategy that brings all its brands and sub-brands together. A communications message that is as relevant domestically and in South America as it is around the world, he says. All of which places far more pressure and focus on major producers such as Santa Rita Estates to ensure its wines are being managed by the right distributors in the right sales channels. Does your distribution partner really understand the market they are in? The trigger points to push, most effective way to talk to your target audience? For its Carmen brand, which markets itself on being the oldest winery in Chile, it has looked to connect with its target customers in key cities such as San Paulo, Toronto or Dubin, by creating guides that pick out the oldest landmarks and hidden secrets for consumers to go and find. 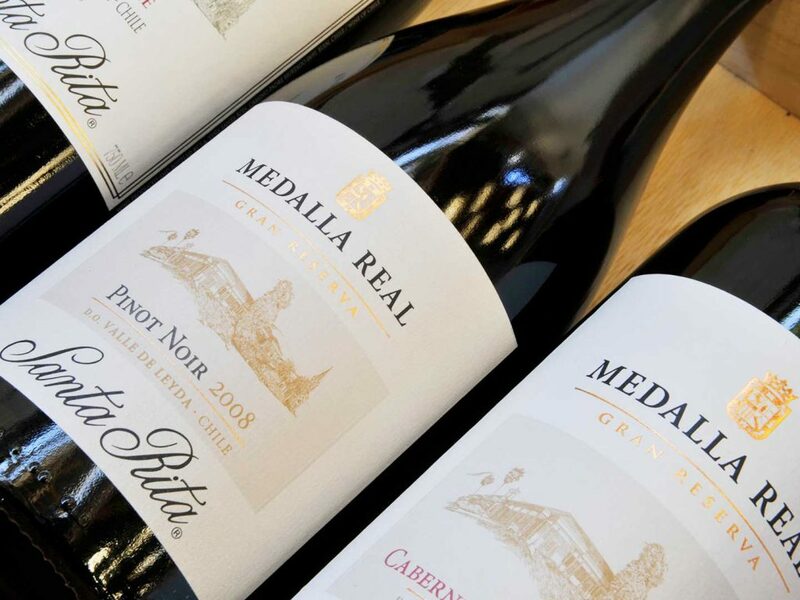 Whereas for its more premium Santa Rita brands, like its Medalla Real, it has pushed the focus on to the winemaker and created a series of films talking to them about how they work, the wines now rather than look back over its history. But with a twist. As the majority of Medalla Real drinkers would be middle aged, the films talk to the winemakers about how they juggle work with their home and family life and the problems they create, so hopefully tapping into the same sort of issues their target customer might be facing. “We had more views for them in Chile than there was for adverts of the latest Star Wars film,” says Barra. Perhaps most striking is the bespoke content work that Santa Rita is prepared to offer to individual customers. It has, for example, just produced 26 videos for SuperValu chain in Ireland featuring different winemaker clips and is set to take over its online site with its own content as part of an overall promotion. 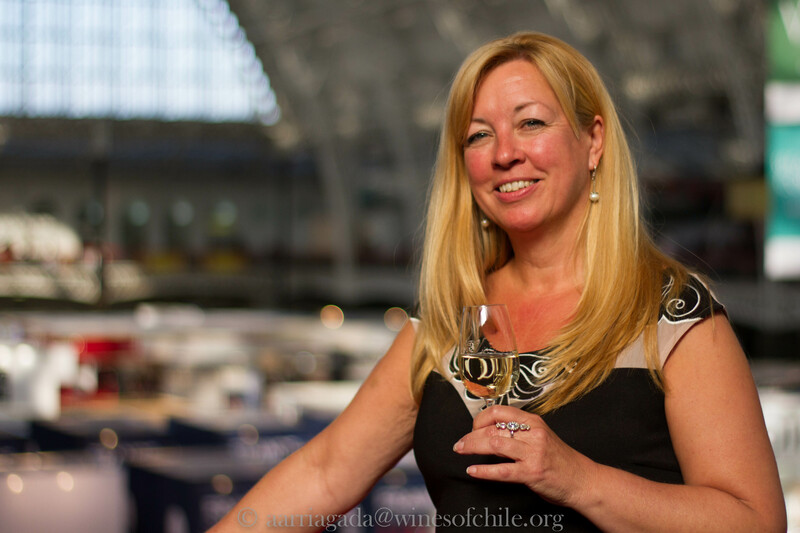 Santa Rita’s position in the UK has been in flux over the last couple of years as it moved distribution for its Chilean brands to initially Conviviality and now Bibendum and Matthew Clark for the various Santa Rita wines, Carmen in Walker Wodehouse, whilst Dona Paula has remained with Hallgarten Druitt. 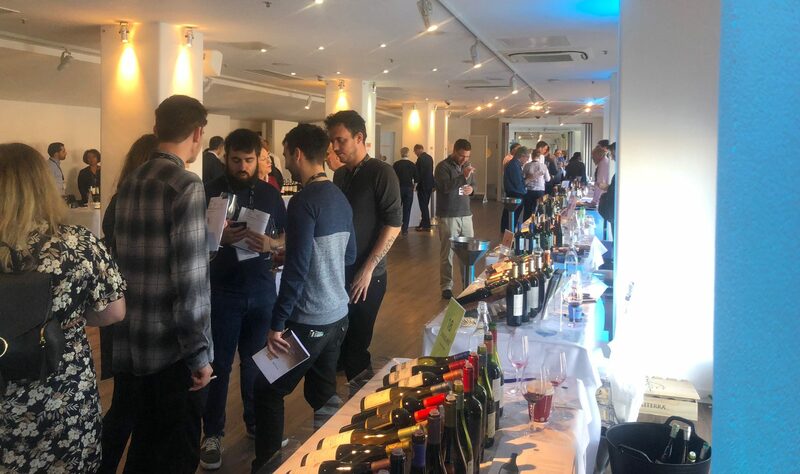 Barra concedes the UK market has become a difficult one for Chile, particularly as overall sales for the country have slipped to 5m cases from 7m over the last five years, and an average case of 12 will bring £24 in the UK, but £37 in South Korea. It is still, though, the country’s fifth biggest export market behind China, the US, Japan and Brazil. “A lot of producers will look at the UK and say it is not worth it because of the average sales, but we don’t work on averages. We work on the opportunity and we see so much of that on the premium side,” says Barra. It is even looking at draught wine and a trail in Ireland to see how relevant that proves to be. Another key consumer trend that Santa Rita sees as being ideally suited to what the on-trade can offer is relaxing. Barra points to evidence that shows only 5% of people will look to spend more than £10 on a bottle of wine if relaxing at home but that increases to 25% when eating out. “There’s another big opportunity there,” he adds, both for restaurants and when drinking at home. “Wines that are ideal for that ‘after work’ moment,” he says. Production: Santa Rita sources grapes from 7,000 hectares of vineyards, 4,000 of which it owns and 3,000 are through contracted growers. It is part way through a seven year $25m replanting programme that will see it replant 1,000 hectares of vines with virus free, clean vines. 2018 was the first crop to be taken from some of these new vines. By doing so it has discovered 17 different characteristics of Cabernet Sauvignon being grown on four different soil types.